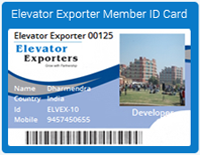 Elevator exporter is one of the world's largest online elevator , vertical transportation platform to connect people and provide elevator knowledge , connecting millions of suppliers and buyers worldwide. Exploring opportunity for all the elevator company small and big company . expend your business through elevator escalator. Sharing technology with every one . 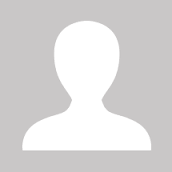 Company management working with experience director techncial expert, more then 20-30 year experience. Exploring more business. Expending in elevator academy coming soon. Investor and joint venture are welcome. Elevator a new and small companies with a comprehensive range of elevator spare parts technology and global business opportunities. For elevator parts great search engine ,advertisements, and social media marketing elevator exporter web site.